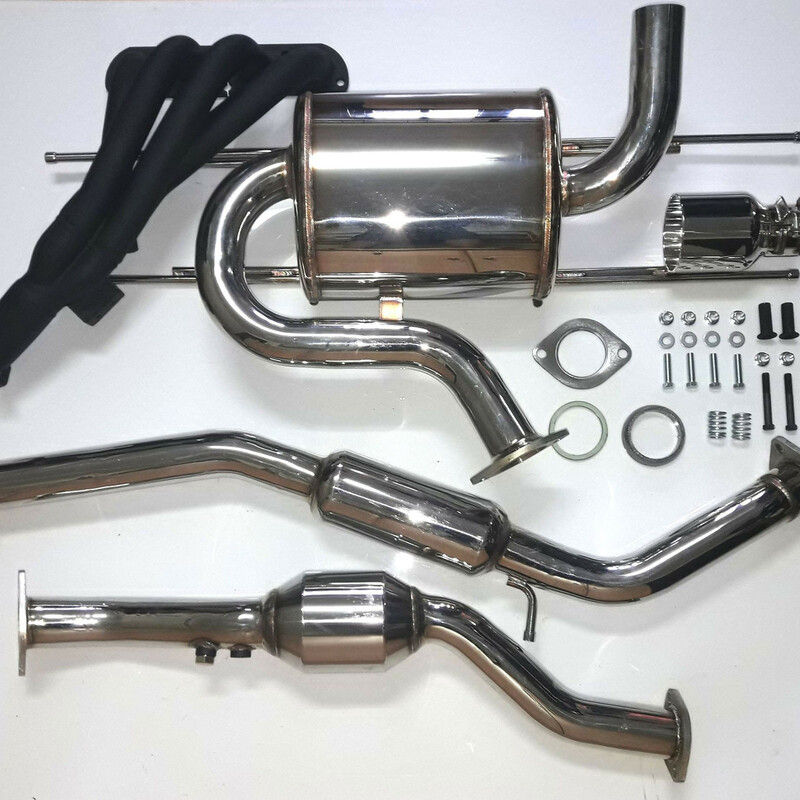 Stage1 Naturally Aspirated (NA) Kit made by AVO for the 2016+ ND MX-5 (2.0L Engine). It provides a nice 10hp bump in power to the vehicle (before any ECU tuning) and it's a great way to have a solid base for future upgrades. This kit is made by a renowned tuner and, due to the material used, is mostly guaranteed to outlast the last of the vehicle. FREE SHIPPING TO USA FOR A LIMITED TIME! 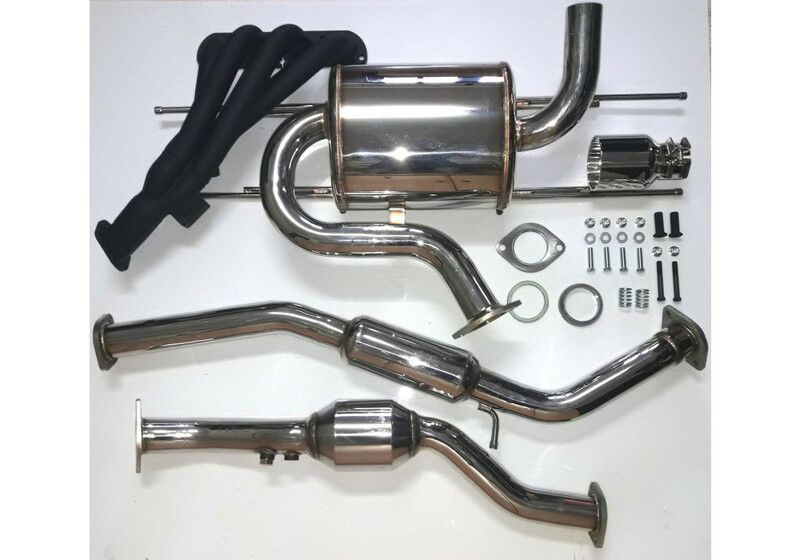 AVO Stage 1 Naturally Aspirated Kit should be ordered at REV9 Autosport https://rev9autosport.com/avo-stage-1-naturally-aspirated-kit.html as they provide the best service and speed we've seen so far! 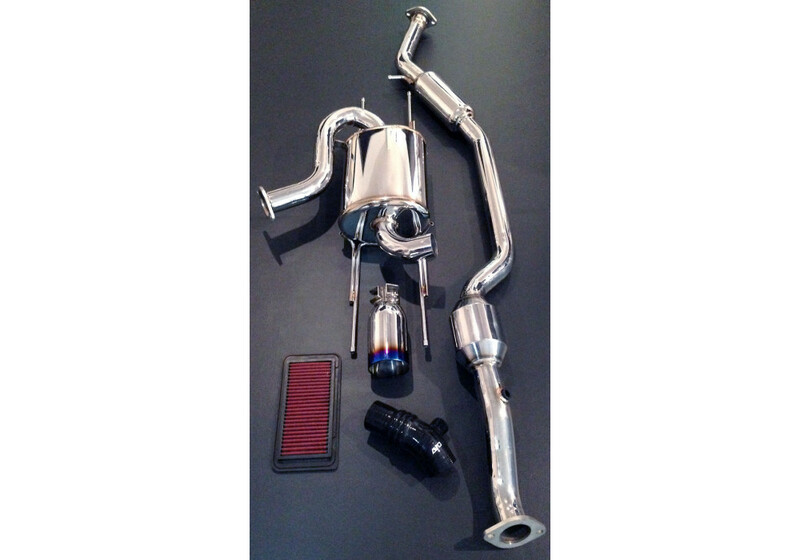 The AVO NA kit does this by including a full 304 stainless steel exhaust system from the header back. 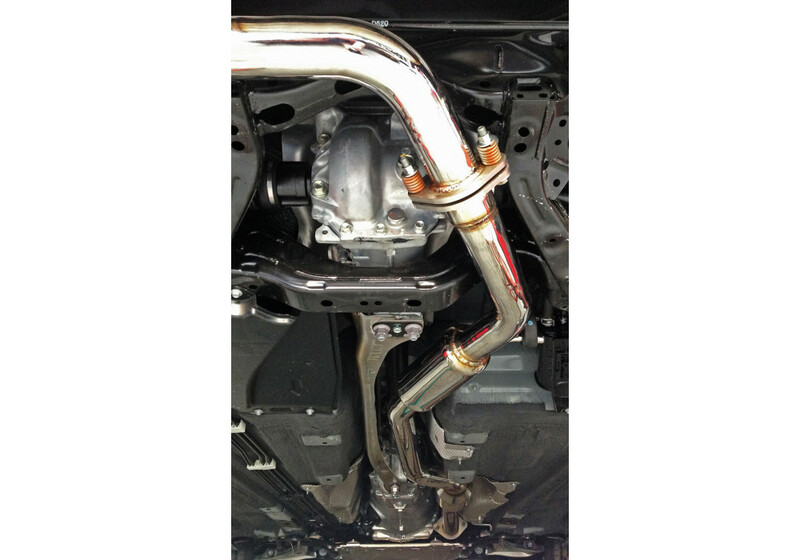 The AVO system includes a stainless-steel high-flow (160 cell count) catalytic converter with a 5-inch diameter body to reduce back pressure in the exhaust system. 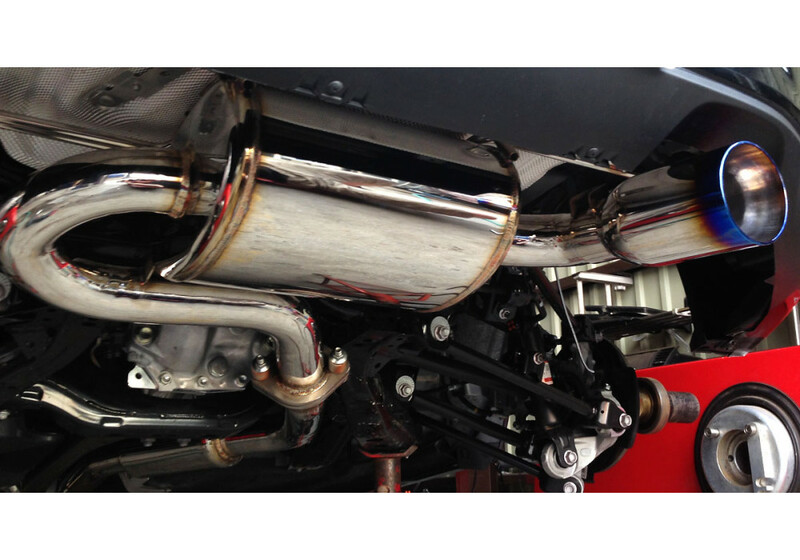 Our polished rear muffler is made from 1.5mm thick 304 stainless-steel, and is fully tig welded. Inside the muffler chamber there is stainless steel perforations with 1200c° muffler wool to keep the sound as quiet as possible. The exhaust flanges are die cast stainless and 13mm in thickness so warping is out of the question. The system will never rust and will probably outlast the car. 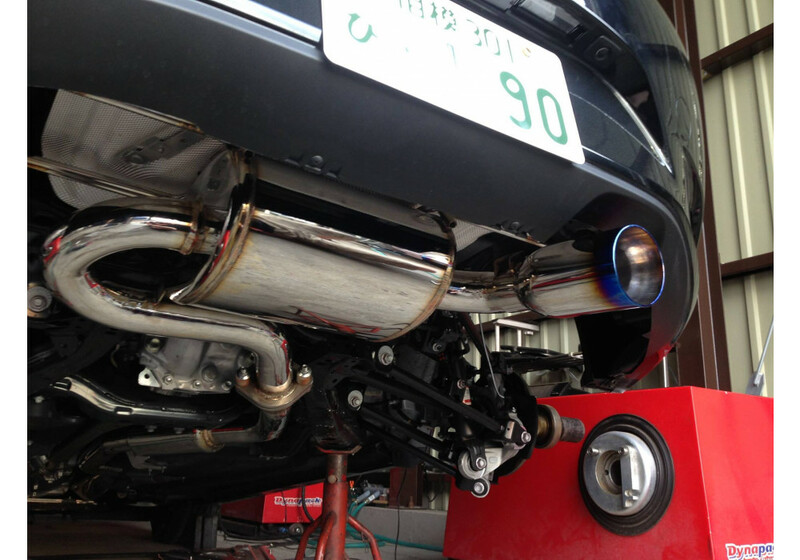 The AVO muffler is tucked up under the rear bumper in the OEM position and has our new GENII exhaust system design. 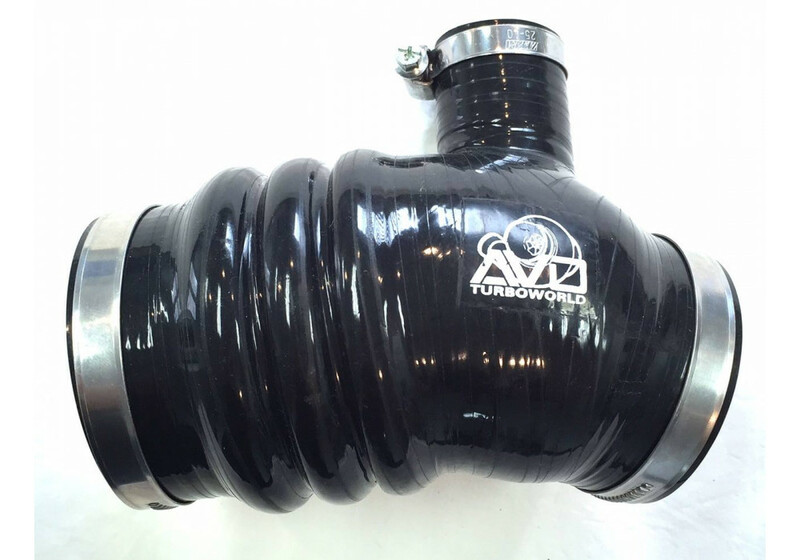 The exhaust tip is an adjustable 4" single rolled style which really shows you mean business. The tip comes in two different versions being polished or flamed. The reduced back pressure of the AVO exhaust system as a whole gets rid of the terrible dip in the torque curve, and the improved flow increases performance throughout the rev range, giving it a deep sporty note from the rear of the vehicle. 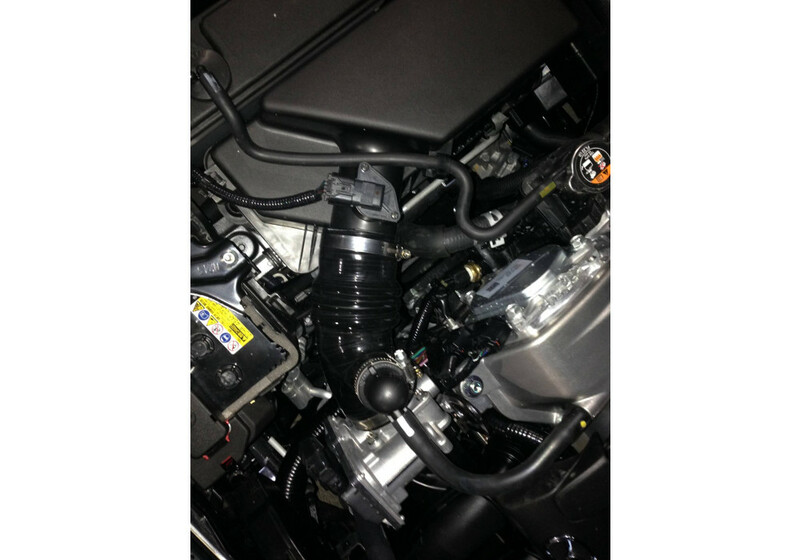 The intake kit includes an AVO high flow silicone intake pipe that is manufactured to OEM standards, which is combined with the AVO high-flow flat panel air filter (dry cotton). 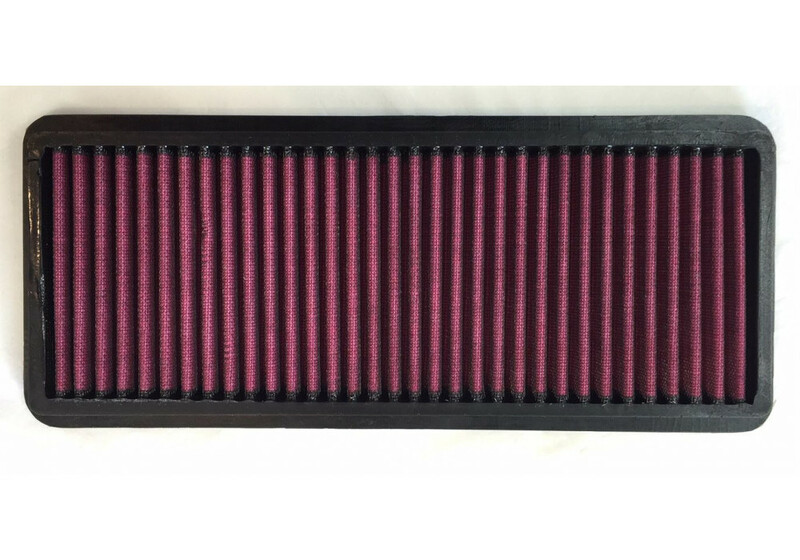 This combination allows the intake air flow to increase from 95 grams per second to 105 grams per second for an overall air flow increase of 10.52%. The Mazda SKYACTIV engine ECU has a KCS learning feature which means that as long as the engine is not detonating the ignition timing will advance to optimal performance and the closed loop dual 5 wire lambda sensors also always look for the optimal AFR. 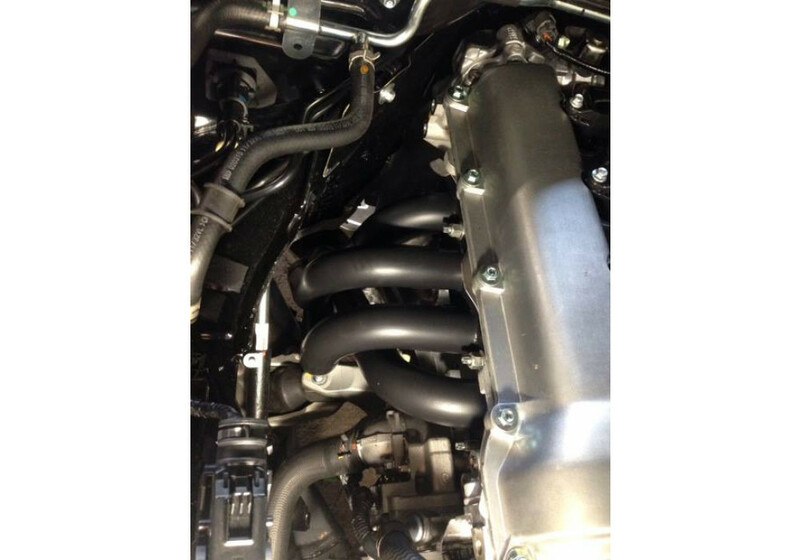 With the additional 10 grams per second air flow increase on the intake and less back pressure in the exhaust this translated to an increase in engine performance of 10hp. The power increase out on the road makes the car feel sharper and more responsive and better than you think because of the power to weight ratio improvement on a 1000kg mass weight. On the road test the stock car from 40kmh to 80kmh in 3rd gear ran 6.4 seconds. With the AVO NA kit it dropped down to 6 seconds flat. For a first step on your Mazda Roadster the AVO NA kit will truly excite the Roadster enthusiasts. How loud will this make the car ? I don’t have an official number, but the increase in exhaust note is reasonable. 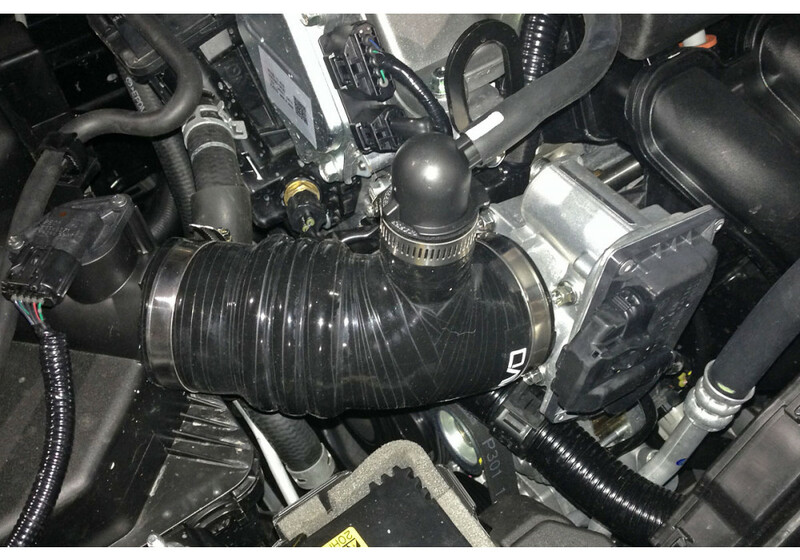 They made the kit with daily driving in mind so the muffler actually is out there to help with noise.